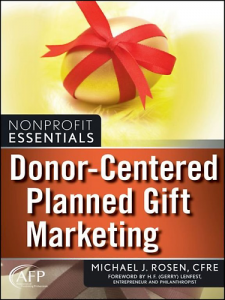 If you’re like me, the term “planned gift” immediately conjures up visions of accountants, lawyers, and financial planners gathered around a large table stacked to the ceiling with superfluous paperwork situated in a musty building not far from a nursing home. 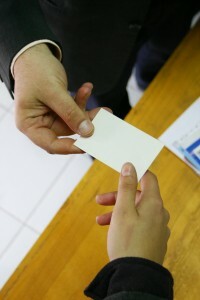 Within the profession we use awkward terminology to refer to the relationship donors share with the person that represents their connection with the organization (e.g. development director and major gifts officer). Neither of these titles reflect the balance professional fundraisers negotiate between donor intent and organizational need… a highly difficult task in light of donor advised funds, restricted gifts, and performance-driven grant making. These titles also fail to address the other aspects of the fundraising profession, the trust relationship.